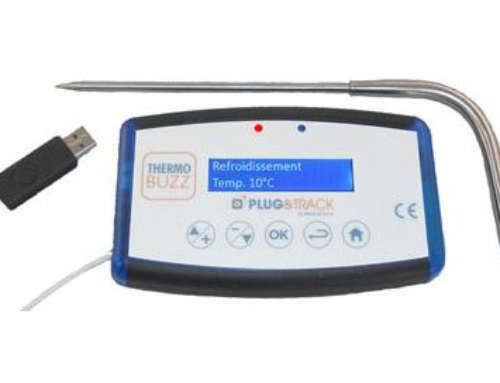 Our brand new wireless data logger allows you to monitor temperature and humidity with our Thermotrack Webserve application! FoxNet is available in 2 versions with 3 ports for external temperature sensors or with internal temperature and humidity sensor. All of your data is sent directly to Thermotrack Webserve via the FoxNet Controller connected to your Ethernet network, to continuously monitor the integrity of your products, stocks, equipment. Easy installation, wireless, with an unlimited number of loggers! 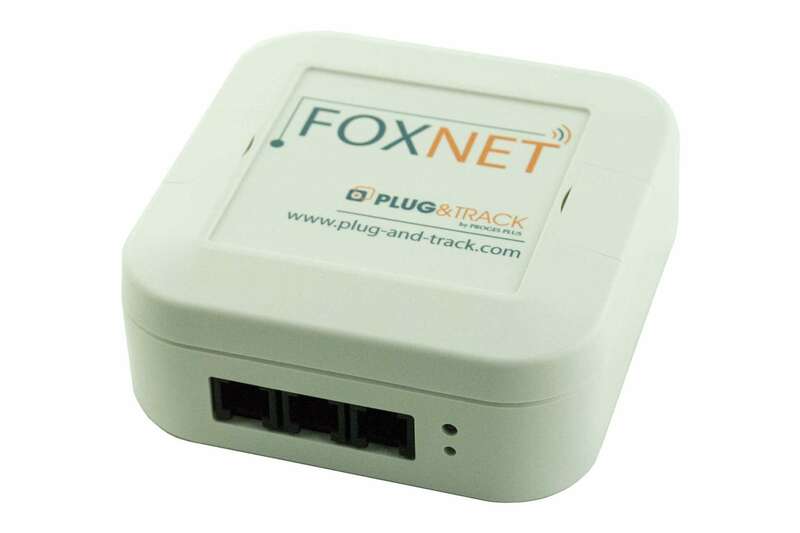 The wireless communication between FoxNet loggers and the Controller allows easy and quick installation. This product grants you a long range radio communication and the 2.4 Ghz frequency is a free worldwide licence. FoxNet Temps has 3 ports for external temperature sensors. The RJ12 connection makes it easy to plug the sensors. It also has a magnet in the back, so you can affix it on a fridge side. The number of FoxNet loggers connected to a controller is not limited. If some are too far to ensure a stable connection, use another Controller on another Ethernet socket. FoxNet Temp has 3 ports for external temperature sensors. Different digital sensors are possible depending on application (refrigerators, incubators, process, etc). FoxNet TH has an embedded temperature and humidity sensor allowing easy monitoring of environmental conditions in HVAC, industry, laboratories. FoxNet: full compatibility with Thermotrack Webserve! Thermotrack Webserve is a Cloud Platform dedicated to real time monitoring of temperature, humidity and other physical parameters for refrigerators, freezers, incubators, HVAC, laboratories, industry. 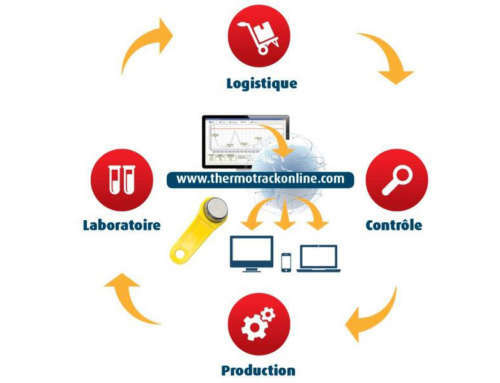 Thermotrack Webserve works with different sensors and technologies: FoxNet, Sensor Net Connect, Thermo Buttons, Sigfox, GSM. No hard software to install. Using any internet connected PC, tablet or smartphone, a login and password is enough to set your sensors, thresholds, create multiple users. In case of alarms, alerts are sent by Email, Text messages, Siren. Data is kept for 10 years online.